Bank of America has just launched the Air France KLM World Elite Mastercard. Air France KLM Flying Blue has been one of the international programs most keen on that sweet, sweet U.S. credit card revenue. They’re a transfer partner of American Express, Chase, and Citibank. And now they have their own US-issued co-brand. Initial bonus. 25,000 miles after $1000 in purchases within 90 days of account opening. Earning. 3 miles per dollar on all SkyTeam airlines, 1.5 miles per dollar on all other spend. Anniversary bonus miles. 5000 miles each account anniversary provided you’ve spent at least $50 during the year, you have to use the card sometime and can’t just stick it in a drawer to earn 5000 miles for the card’s $89 annual fee. 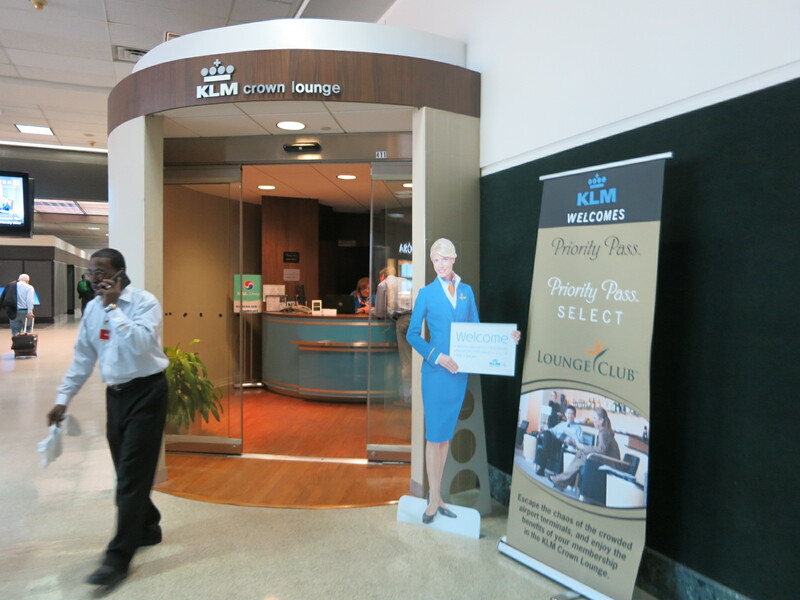 My primary interest in Air France KLM Flying Blue elite status is that some status (e.g. Silver) is required to book awards in Air France first class, though even then it’s generally at rulebuster pricing. Air France’s website is reasonably good for booking awards including partner awards. For instance you can often book Delta flights for fewer miles than Delta would charge their own members, and Delta’s transatlantic availability is surprisingly good in the off season. I’m a fan of Air France KLM Flying Blue for the strong availability offered to their own members in Air France business class, more space than partner airlines have access to. 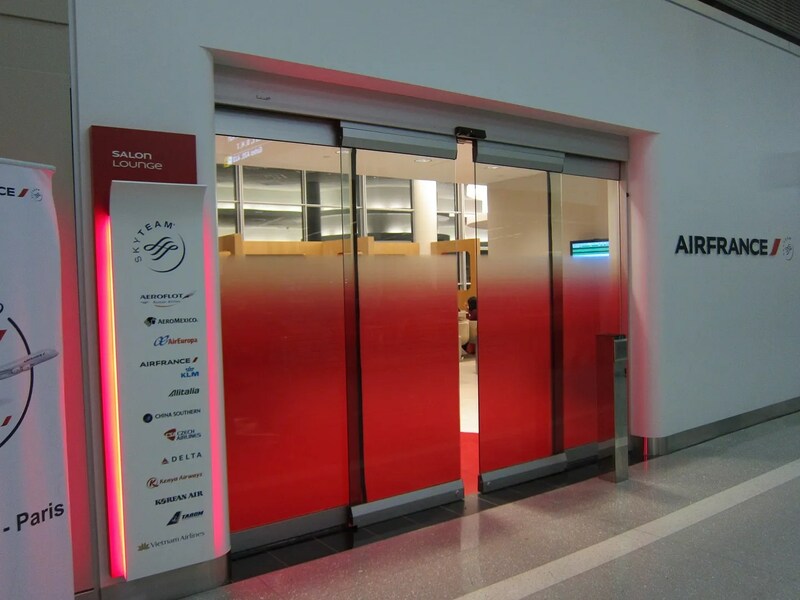 Air France has some unique partnerships as well with Air Mauritius, Aircalin, Air Corsica, Bangkok Airways, and Ukraine International Airlines. There are a couple of cautions though. Air France does add fuel surcharges to award tickets. And they’ve been known to have super-aggressive anti-fraud procedures. They may put an account on hold or require a customer to go to the airport to issue tickets that opens an account, transfers in points, and immediately books travel. Presumably someone earning regularly with a co-brand credit card would avoid this. The initial 25,000 mile bonus isn’t huge, but Bank of America bonuses usually aren’t. It’s interesting that the card earns 1.5 miles per dollar on all spend. However there are American Express cards that do that too (or even more, The Blue Business℠ Plus Credit Card from American Express earns 2 points per dollar on the first $50,000 of spend each year) and American Express Membership Rewards points transfer to Air France KLM Flying Blue. So this isn’t the fastest-earning card for people who want Flying Blue miles, and earning transferable points lets you choose Air France or transfers to another airline, you get to pick later. Still, 1.5 miles per dollar is generous, in line with the Virgin Atlantic Mastercard. Bank of America is presumably able to do this because Flying Blue generally charges less for their miles than many other airlines. Three points per dollar on all SkyTeam airline spend is nice, since it’s better than you’ll do paying for Delta tickets with a Delta co-brand credit card. However plenty of cards bonus airfare this generously or even more so regardless of airline for instance travel booked directly with airlines earns 3 points per dollar with the American Express® Gold Card and 5 points per dollar with the The Platinum Card® from American Express. So this is a nice addition, but hard for me to argue that it’s a go-to card for spend for anyone except those looking to boost their status with Air France KLM. Not a terrible deal. The card + 4 Delta domestic first class flights will get me Silver status. I got my parents both silver status by crediting their business class Xiamen Airlines LAX-SYD flights to Air France last year. Used that silver status and points transferred to my parents account to book First class for me. It was nice, but probably not worth it. How’s business class award availability on KLM long haul? But…………………..will this keep my points alive in that program if I don’t credit a flight there and only have spend on the card????????? I recently discovered Flying Blue also partners with Copa. Who knew? One useful thing that came out of last spring’s Flying Blue program revisions is that there are now apparently two different 24 month mileage expiration clocks for inactivity- one for flight miles credited and another one for all non-flight activity. After coming to realize that Sky Team is the best alliance for my family’s travel needs, I’ve been parking an e-Rewards redemption every month along with FB and a few AmEx MR point transfers, and, since I’ve had a redemption in the past month, the site says all my non-flight miles expire on October 31, 2020 even though some of those non-flight miles are from almost six months earlier. I will say FB’s award search engine is pretty dysfunctional if your home airport is a North American outstation. DaninMCI’s question is really the most important one regarding this card: AF/KLM are really not very kind in terms of letting you keep your points from expiring. Would activity on the new card extend the expiration date? Anybody found anything about it?